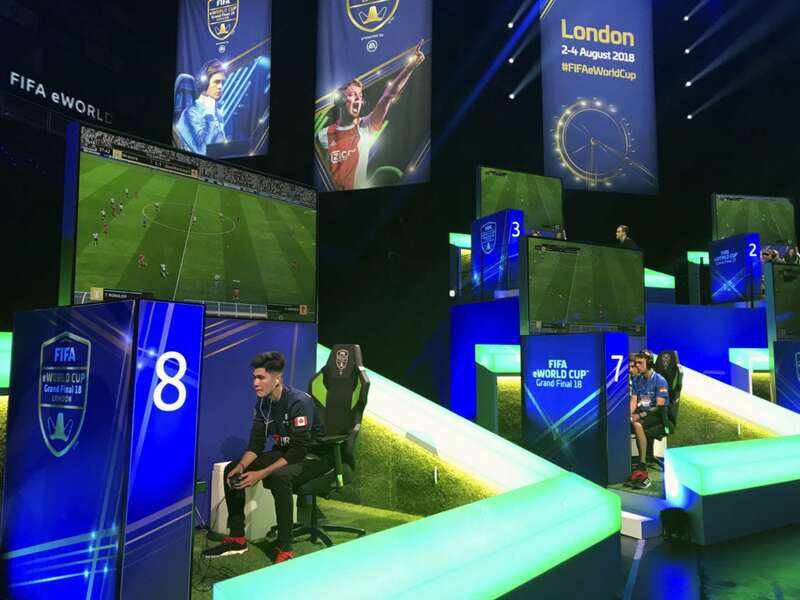 “It felt awkward that someone is directly looking at you,” Michael Bittner said at the O2 Arena after becoming the first player to be drug-tested after soccer’s console offshoot. The German, who competes as “MegaBit,” understands why the inconvenience is necessary to ensure people can trust a game still justifying its right to be classified as a sport. Adam Barton, a Welsh player known as “dreamR,” said he previously heard “suspicions” rivals have been taking substances.